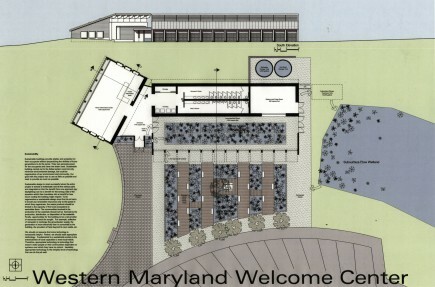 The team of Ziger/Snead, Henry Adams Engineers, University of Maryland Engineering, Catholic University Architecture, and Michael Furbish won the competition to design a sustainable demonstration center for the State Highway Administration of Maryland. 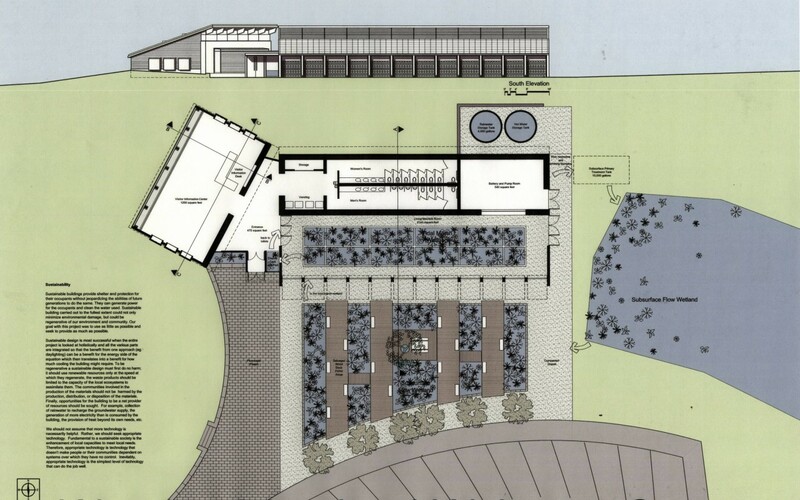 This new demonstration center (located at the existing scenic Byron Overlook on Interstate-270 south of Frederick, Maryland) will be designed to have all of it’s energy and resource needs met by the immediate site. 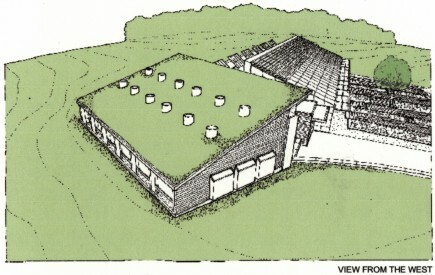 The project integrates a composting toilet system to process waste, extensive natural lighting, photo-voltaic panels and possibly a wind turbine to generate power, site built earthen brick wall construction and a water source heat pump to provide heating and cooling for a radiant floor and wall system. In addition, dessicant dehumidifciation will be used during the summer months. 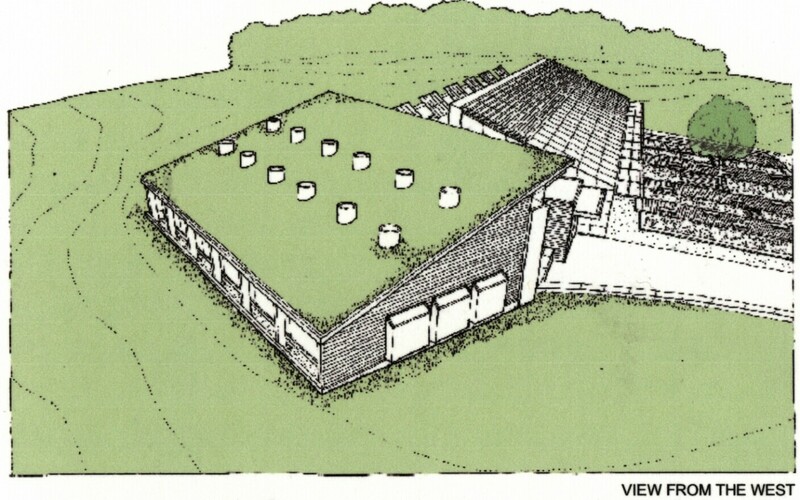 While providing all the typical services of a rest-stop, the demonstration center seeks to educate the public about sustainable technologies and the Monocacy battlefield; an important civil war site visible from the site. Ziger/Snead aims to integrate sustainable principles and technologies with the program goals to achieve beautiful architecture.